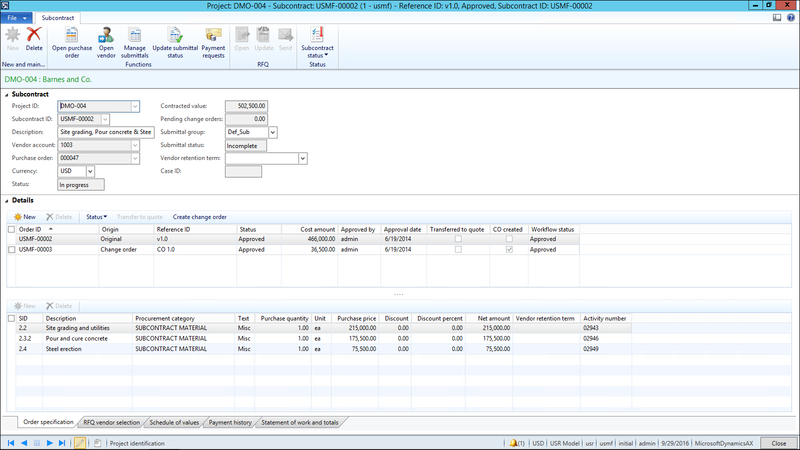 ADEACA Advanced Projects® is built on top of Microsoft's premier cloud ERP platform Dynamics AX. The best of both worlds. 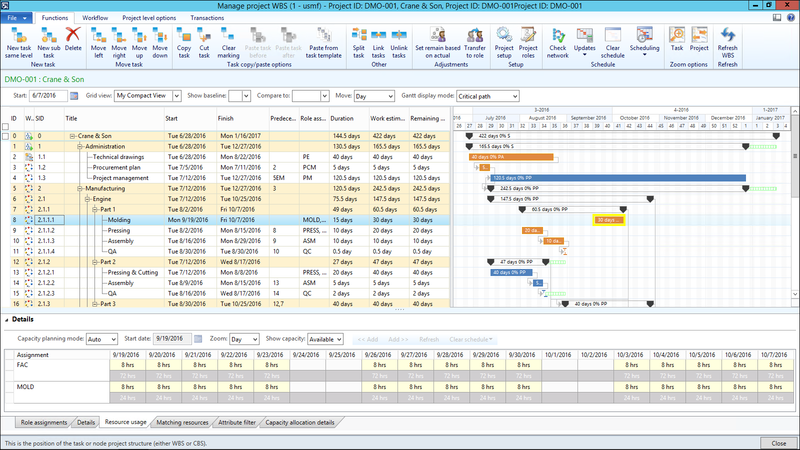 Whether you are AEC, ETO manufacturing, professional services or other project-based company, you can run your organization from end-to-end with Project Business Automation in Advanced Projects® from ADEACA. 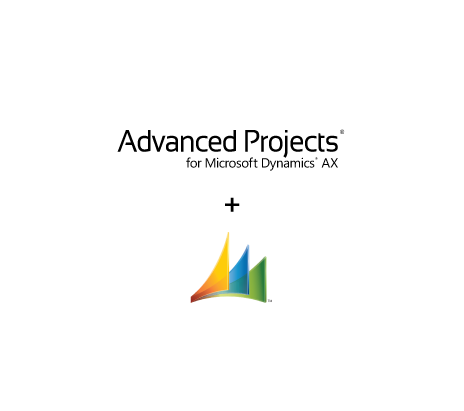 ADEACA's Advanced Projects® is built on top of Microsoft's premier ERP platform Dynamics AX. The best of both worlds. 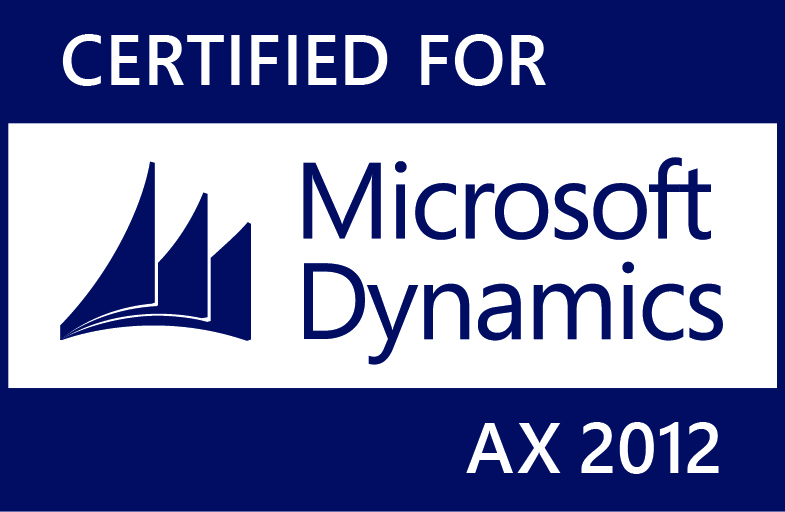 Advanced Projects® is certified for Microsoft Dynamics AX (2012), which signifies that the solution has met Microsoft’s highest standard for partner-developed software. 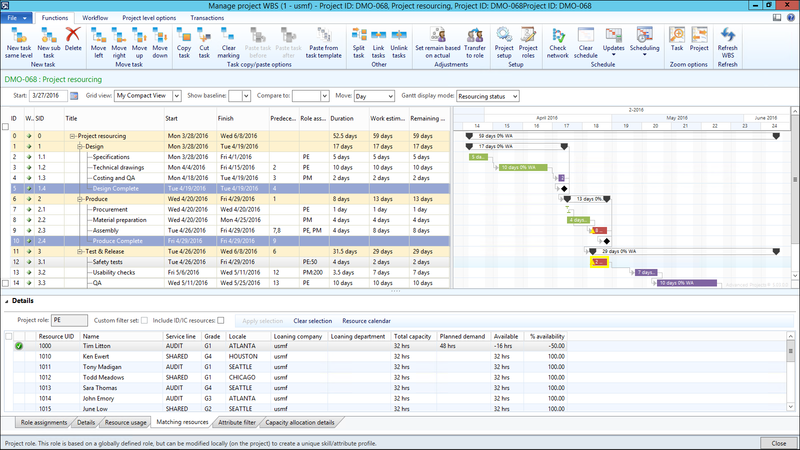 Advanced Projects® Financials substantially enhances the budget planning and financial management capabilities of Dynamics AX for project-driven companies through improved planning & estimation, budget and change management, and financial performance reporting. Advanced Projects® Operations enables companies to substantially reduce delivery risk on complex customer-facing contracts through more accurate planning of scarce resources and improved visibility into the status of global delivery operations. 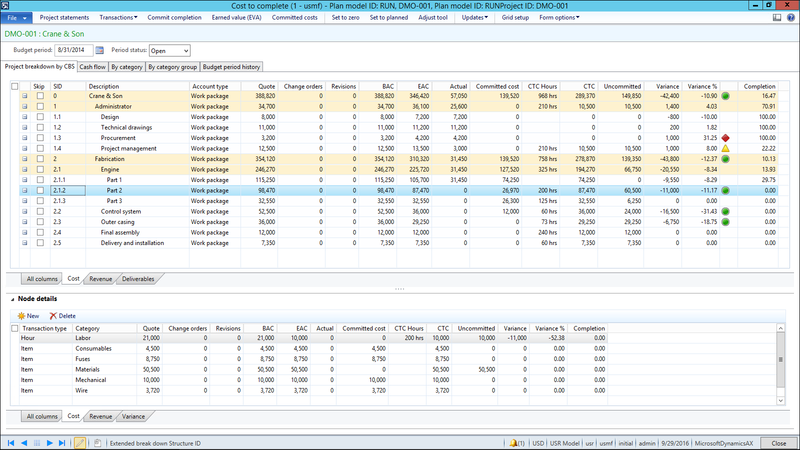 Resource calendar and capacity mgmt. 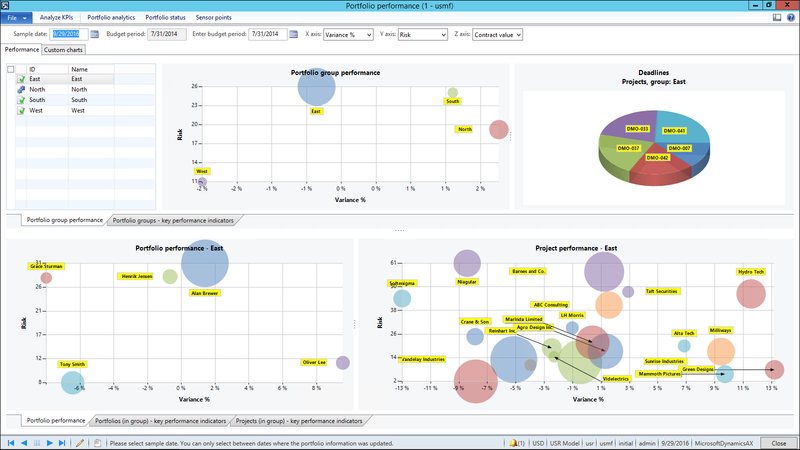 Advanced Projects® - Analytics helps senior Operations executives manage risk across business regions and portfolios through the innovative application of technology to provide real-time visibility into deteriorating portfolio risk profiles and to quickly identify the source of those risks. 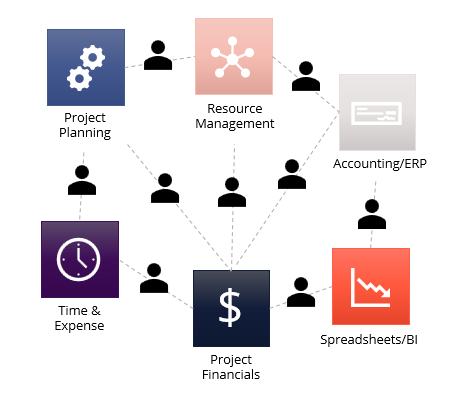 Advanced Projects® - Enterprise Resourcing enables a family of companies with overlapping departmental resource skills to efficiently leverage those resources through a managed sharing capability across departments and legal entities. Some situations call for enhanced capabilities to manage a fluid scope of work where more substantial subcontractor oversight is required. Adeaca Subcontracting helps project-driven companies to better manage subcontracts with seamless integration between the accounting data in AX and the delivery operations in the field.